Okay guys, as always this is 2018, the year of bezeless displays, and notch displays, and as for you reading this, that doesn't know what a notch is on a smart phone, please come out from that rock you are living in.. So with the introduction of notch displays on the Essential Phone, and on the Apple iPhone X, other OEMs have really gone crazy about it, and are pushing out all of their smart phones with different designs and forms of notches, even some top players like OnePlus, Huawei and LG are all crazy about the notches. The latest Huawei P20 and the P20 Pro which were released some few days ago, came with a notch of its own kind, and the soon to launch OnePlus 6, as well as the LG G7 will all have a notch, right now we don't know for sure how theirs is gonna be implemented, until we actually set our eyes on these devices. So enough of the notch talk and let's go straight to we have for today. 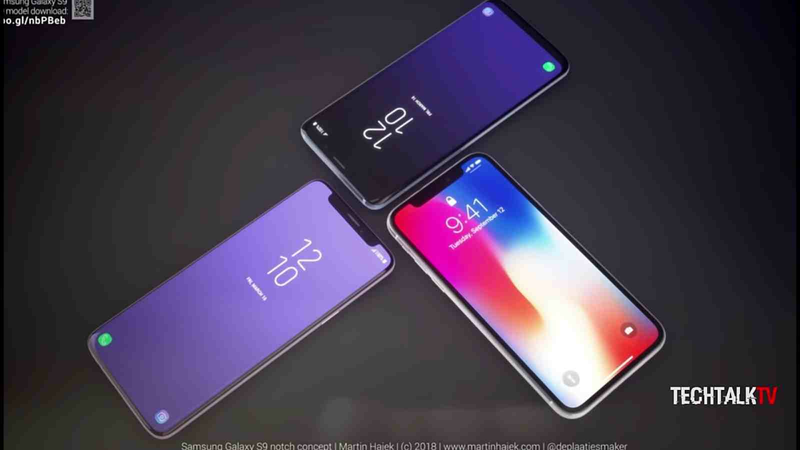 Now one thing about these notches designs is that, ever since the introduction of notches on the iPhone X, there has been a really tough conflict between the android fan boys, and iOS lovers. Why because, the android fans think the notched displays is really a bad idea, like why should you cut out a part of the display if you really want to go all screen? So most people think they are being cheated, why most people think it really made the phone look ugly and weird. But not withstanding, personally i think notched displays are really cool, especially when it is not that wide and obvious like in the iPhone X. 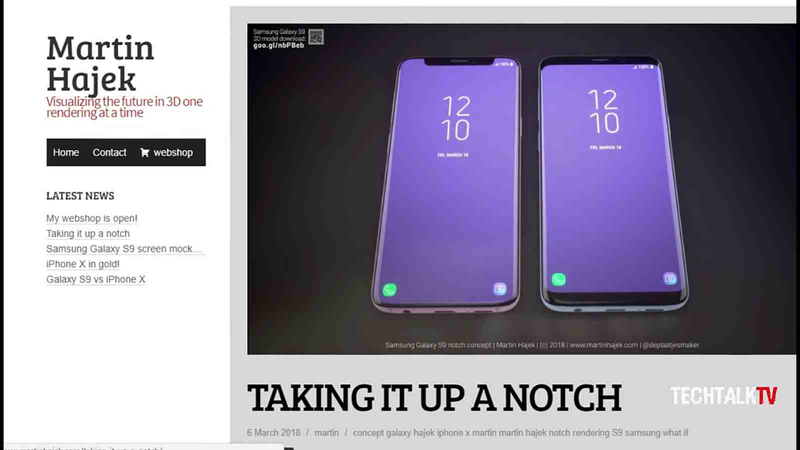 Now those images up there are just concept images from Martin Hajek, a graphic designer, just visualizing what the galaxy s9 would look like, if it had a notch. 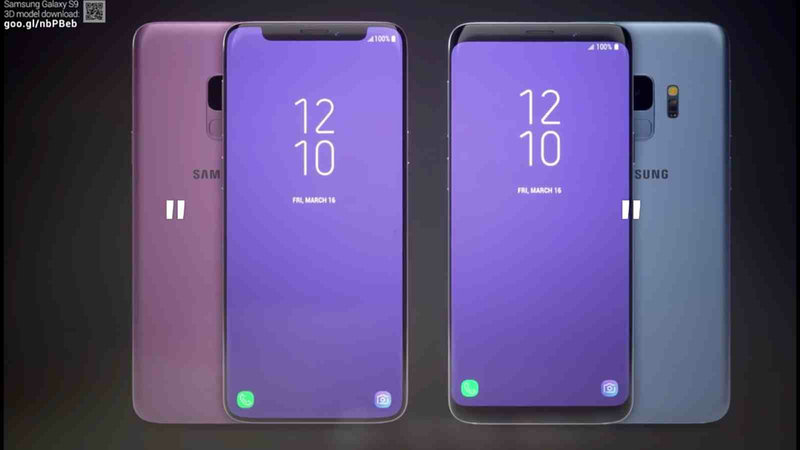 And as you could see from the images above, that is the galaxy s9 with a notch, versus the original galaxy s9, which one rocked the most?. Personally, i've fallen in love with the notch style, you know, with the way the screen reareac from top to bottom, without any infinity bezels coming in to obstruct anything. 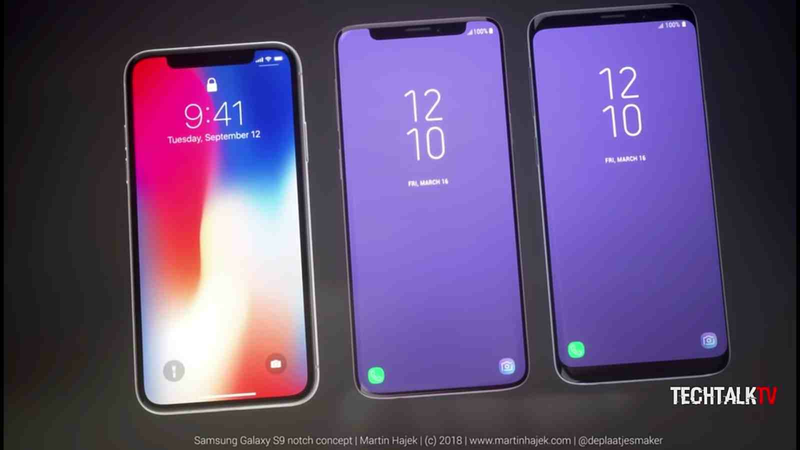 And here are more renders of notched galaxy S9, the original S9, and the very popular iPhone X. So guys, share your views and opinion with us on this topic and these images, let us know what you think about the S9 if it had a notch. And who rocked it the most? 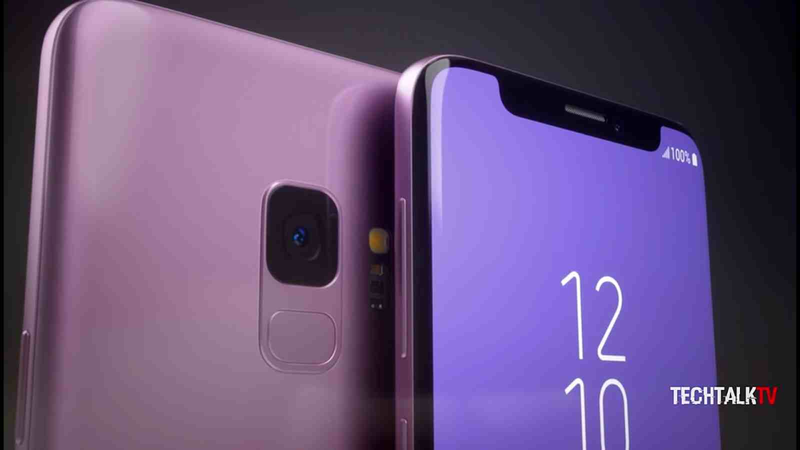 the S9 or the iPhone X? Please make use of the comments box below, and don't forget to share this article and as well subscribe to our newsletter..